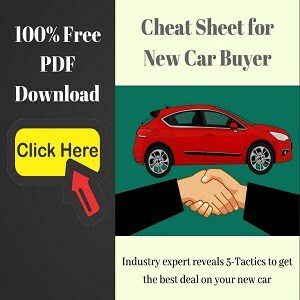 Electric SUVs is in trend nowadays. 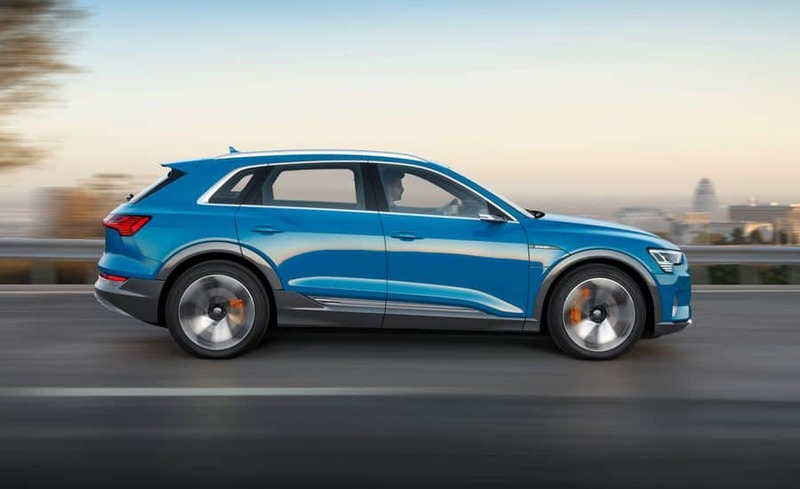 After Mercedes unveiling its EQC SUV, Audi has introduced the e-tron. Audi e-tron is an all-electric SUV that’s also Audi’s first mass-produced electric car. 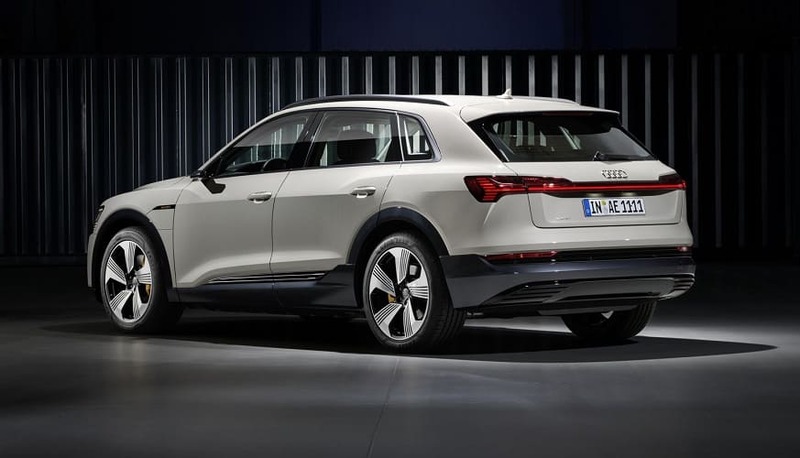 The pricing for the Audi e-tron will start at $74800 in the US market and €79900 in the European markets. Audi e-tron will be put on sale in the second half of 2019. Audi says that their goal with e-tron was to build an everyday use vehicle, with sufficient driving range for most users. The daily livability is further enhanced by spacious interiors and new interactive technologies. Audi e-tron is not a traditional looking Audi SUV. It celebrates the fact that it’s electric with many new design elements. These signature design elements should inspire the future Audi electric cars. That said, they have not overdone the whole electric design theme. 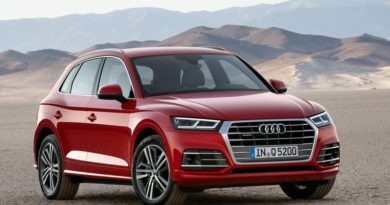 This ensures that the Audi fans find it easier to connect with the e-tron. The design team also had a limiting factor because the e-tron platform is designed to support combustion engine and hybrid powertrain. The design was definitely influenced by the new Audi Q8 (coming to India next year). Audi has stayed ahead of the curve when it comes to lights. It’s Matrix headlight became talk of the town earlier. Now, they are showing it off in the e-tron with a taillights that’s connected by a light bridge in the middle. Another cool feature on the e-tron is the camera based side view mirrors (not really mirror now huh). This helps in the aerodynamics of the car which helps to increase driving range. This is a cool feature that’s expected to been seen in all Audi electric cars. It has 660-litre boot space that can be increased to 1725-litres by putting the rear seats down. A 60-litre storage space is also provided under the bonnet. The floorboard is fairly flat due to lack of transmission tunnel, opening up space for rear middle passenger and deeper cubby holes at the front. Powering the e-tron are two electric motors, one on each axle. 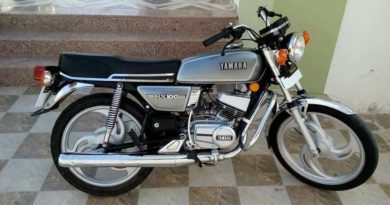 The front motor makes 170 PS of power while the rear motor produces 190 PS of power. 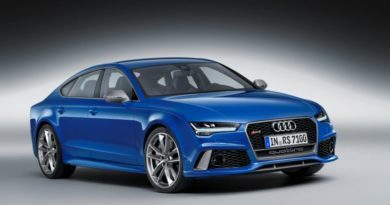 The total power output of 360 PS is sufficient to propel the e-tron from 0-100 kph in 6 seconds. E-tron also gets a boost mode that momentarily amplifies the power to 408 PS. In boost mode, e-tron can go from 0-100 kph in just 5.7 seconds. The battery pack is a 95kWh 36-module that’s mounted on the floorboard. This battery supports 150KW charging. This gives it the fast charging capability and e-tron can be charged to 80 per cent in just 30 minute. Audi also captures the electric energy with the brake-energy recuperation system. 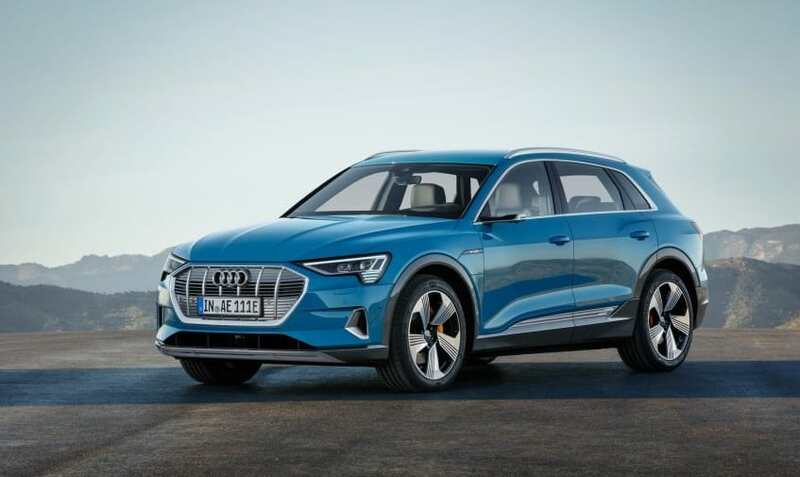 The company claims a driving range of 400km for the e-tron. Modern day consumers can’t seem to live without their phones. 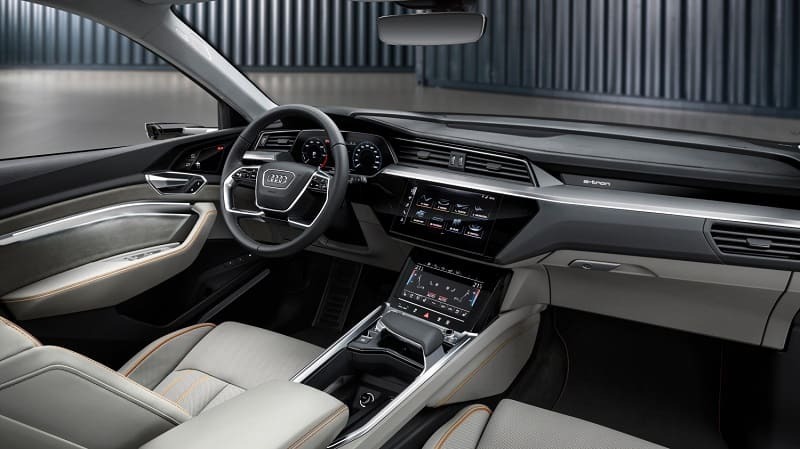 Audi e-tron boasts of being ‘extremely well connected’. The car can sync with the mobile phone and the big display in the middle that can be used to plan trips, change driving settings, order services. The phone will be able to remotely display data like charge left, route, and other settings. Audi e-tron deploys enhanced noise insulation techniques. Being an electric car will further amplify the cocooned feeling. To fill this silence is a 16-speaker Bang & Olufsen stereo surround system. The Audi e-tron will be built at company’s facility in Brussels, Belgium. It will be distributed to the international markets from there. 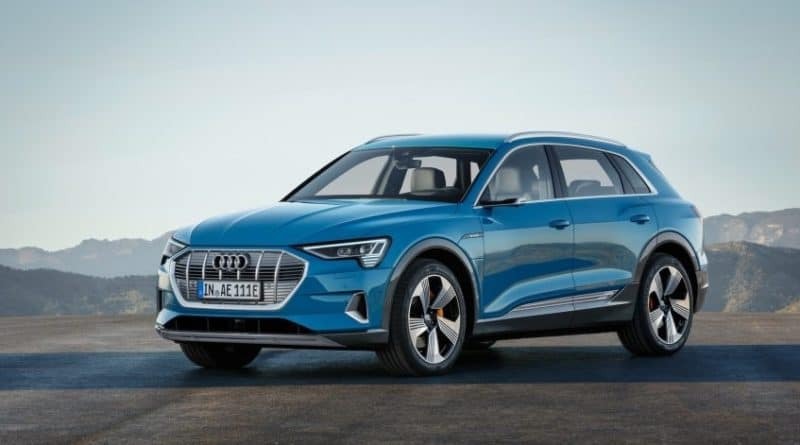 Next in line electric Audi is the e-tron Sportback and Avant. In long-term, Audi plans to introduce 12 all-electric cars by 2025. ← Can Changing Transmission Fluid be Bad?